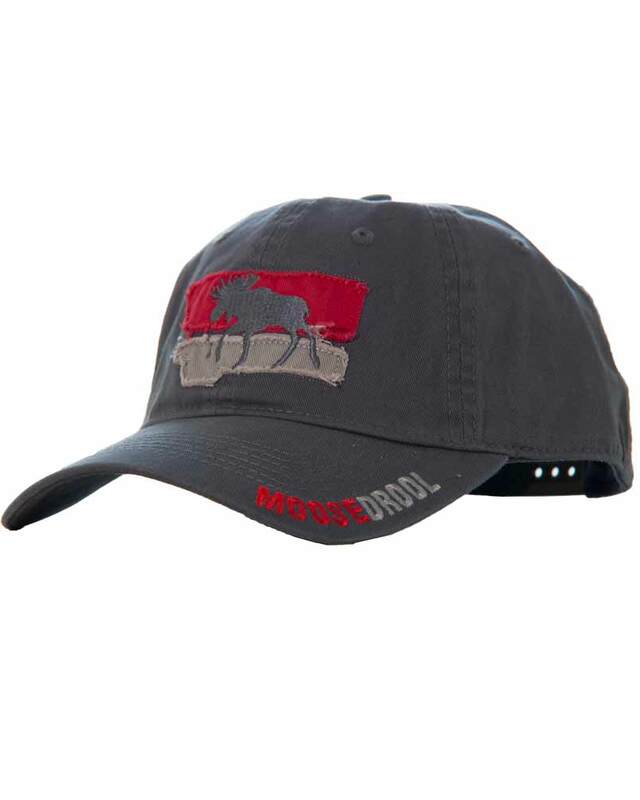 This fine cap features an embroidered Moose Drool logo. A great looking cap for every Drool lover to add to their collection. With a buckle style closure, this is a "one size fits almost anyone" hat.